Sewing with a Plan: An Overly Ambitious Goal? 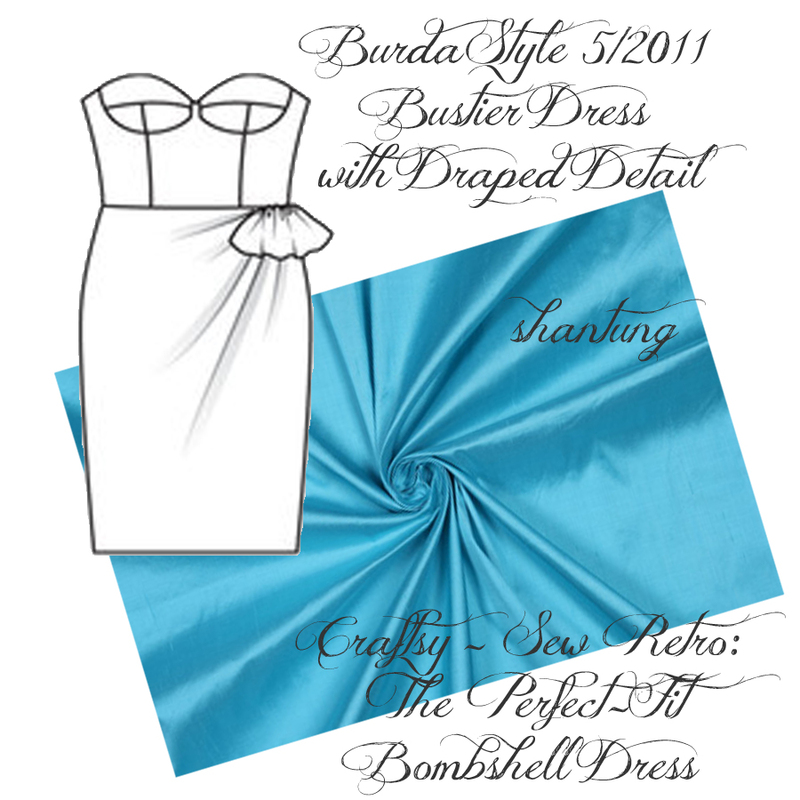 This winter I’m joining a bunch of other talented seamsters in the Stitcher’s Guild’s Sewing with a Plan 2012 challenge. 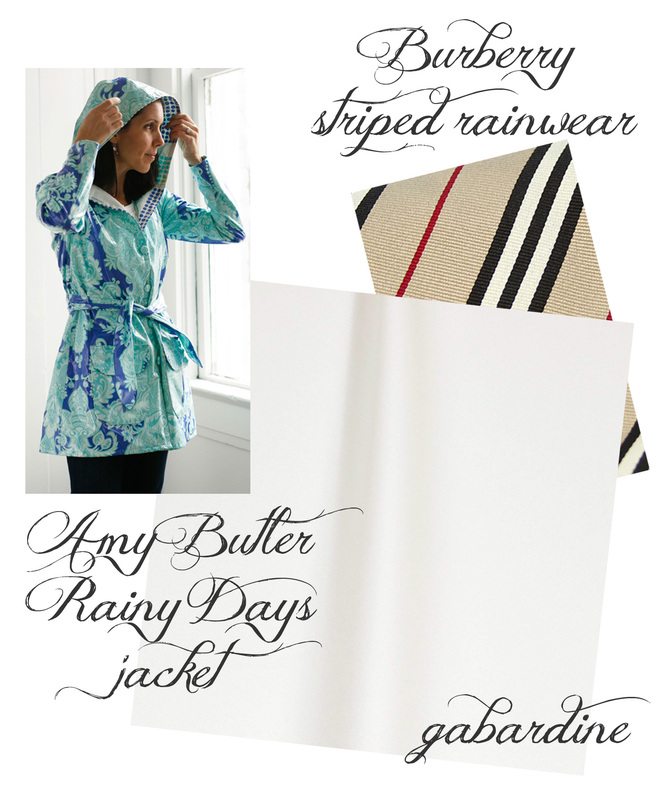 We’re all making eleven garments from tried-and-true patterns. Unfortunately, I don’t have any. My goal is to discover several TNTs over the course of the challenge through proper fitting, and this post marks the beginning of the saga. Enter the craziness of the Stitcher’s Guild and their annual Sewing with a Plan (SWAP) Sew-Along. This year’s focus is as follows. This year, our SWAP will focus on fitting, and making tried-and-true patterns: testing and fitting paper patterns, muslins, and fashion garments that will help lower the overall sewing failure rates, result in fabulous clothing to be proud of, and (hopefully) give every contestant a pattern or two that works every time it is used. I don’t really have any tried-and-true (TNT) patterns, but I’m excited to put a valiant effort into building a library of such patterns. From there, the goal is as follows. Choose any seven garments from [the] list [below]… From those seven, choose four to make twice for a total of 11 garments that will work together. Those four may either be repeated garments from the same pattern, or one each from two different patterns. My personal goals for the next six months (really from now until what seems to be the end of time) including fitting a button-down shirt and a blouse pattern, making a few cute skirts, trying my hand at making jeans, adding a few more outer layers to my closet, and finally getting around to making the bombshell dress from Gertie’s class. I also hope to draft a basic bodice block for myself using my new Patternmaking for Fashion Design book. I would like to use it to draft a simple cape, and then hopefully have the confidence to branch out into more creative tops once the SWAP is finished. 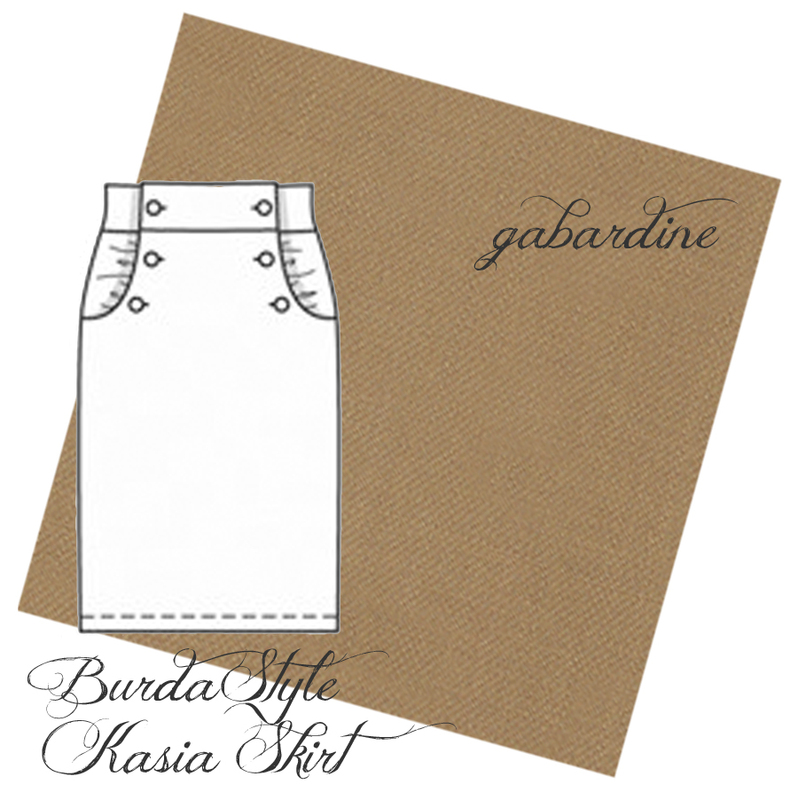 Fortunately, muslins, fitting, and cutting can begin anytime. Also, two garments can be sewn before the SWAP officially starts on December 26th. The rest have to be finished by April 30th. 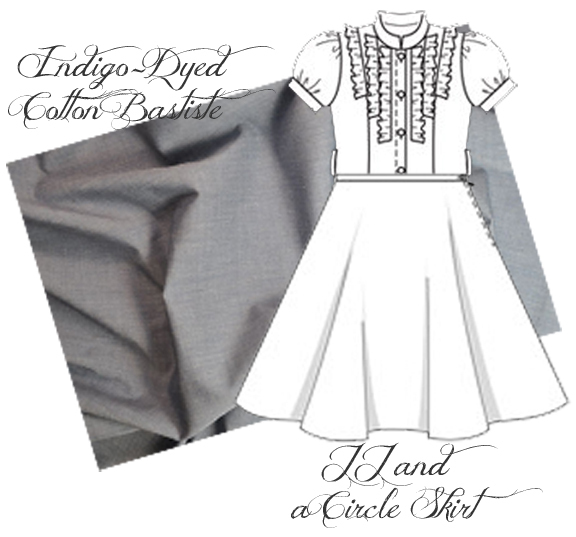 I’m counting my circle skirt as one of my SWAP garments. Since I haven’t had any time to sew in the last two months, I’m not sure why I think I can meet this kind of goal, but I figure it can’t hurt to try. I have most everything on hand already anyway. 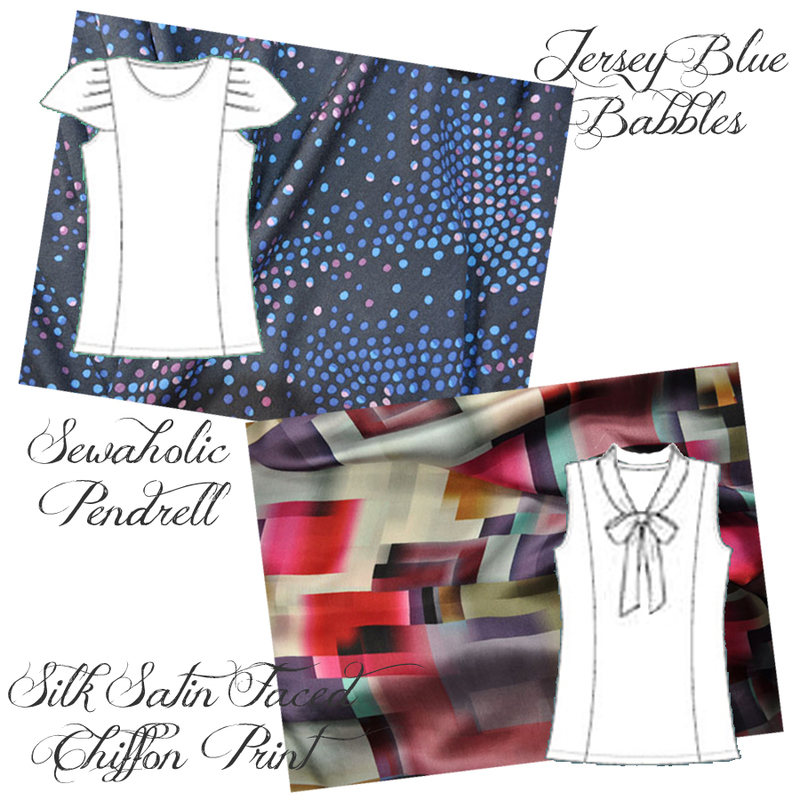 Here are the possible garment categories from the SWAP 2012 Official Rules, and my choices for garments I’d like to sew. I hope the collection of neutrals and blues will easily work themselves into my everyday wear. I also hope this contest will give me the motivation to keep sewing a little bit here and there over the coming year. Is anyone else out there thinking about joining in? It seems like it would go along with the seasonal Sew-Alongs that keep popping up. And, it might work really well with people like Amy of Cloth Habit who enjoy sewing in industrial-style stages. Let me know, if so. Thanks! I’m excited for the bombshell dress, but not having anywhere to wear it has kept it off the sewing table. Instead, I’ve just tried to use techniques I learned during the class in my everyday sewing. I hope the SWAP (and having a summer wedding to attend) will push me to start it. 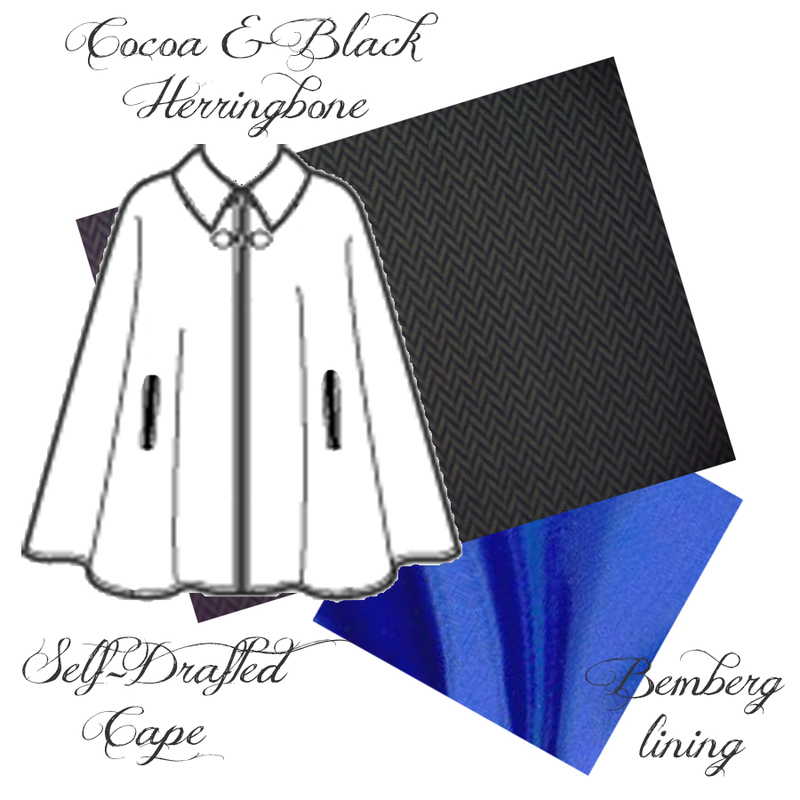 And, yes, I’ll share the cape pattern if it turns out well. I hope to make one for me and one for my mom, so I might even be able to share the pattern in two sizes! Wonderful! 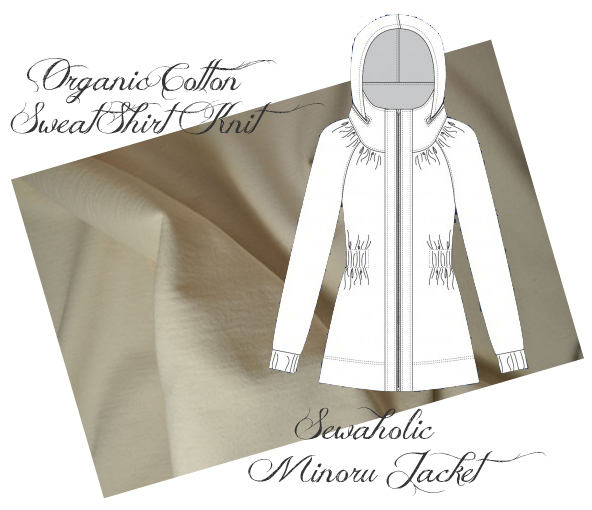 Will you be joining the Minoru Sew-Along? One of my favorite parts of Sew-Alongs is checking in with others doing the same pattern. Very nice plan!! I may join you when I get back into the swing of things! I hope you do decide to join in! Even if a big upswing never happens, a bit of a sewing goal is always fun. Join in! I’m already starting to cut out the jeans I want to make. It would be nice to have someone to share fitting drama with!